If you’re thinking of hiring a freelancer for any aspect of your business – whether for content or something else like web development, it is important to provide your brand guidelines or corporate identity document. If you don’t already have brand guidelines, you can collect together what you already have with the basic template below, or consider hiring a brand consultant to put this together for you in the right formats. This is our BRAND. Here’s what we make and do. This is our secondary typeface. 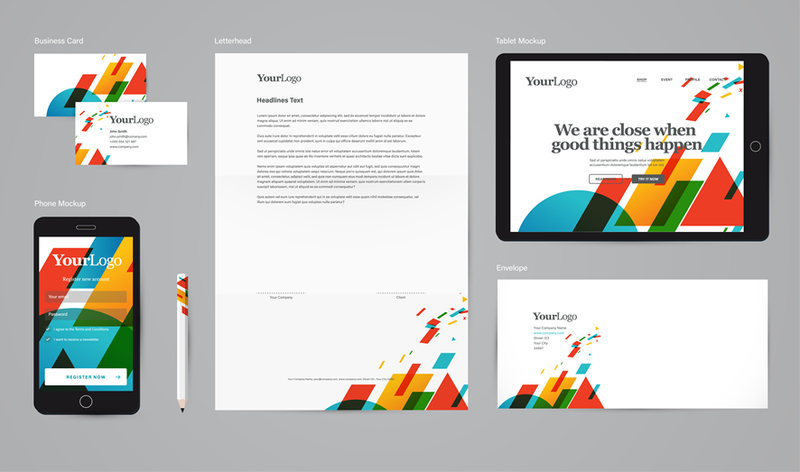 Want more help putting together your brand guidelines? Get in touch to hire me.